Today we have the fourth of our five Best in Show prize winners from the 2017 Exposed DC Photography Show, opening this Thursday. We invited a panel of distinguished D.C. metro-area photographers to each choose their favorite photograph from the 43 in this year’s show. The five winning photographers each receive a $100 cash prize from Exposed DC. Tune in tomorrow for the announcement of our final 2017 Best in Show winner. There’s still time to get your advance tickets for our March 9 opening night so don’t delay! See more of Wissman’s photographs on his Flickr feed. Lauren Stockbower has worked as a picture editor for the last twenty years, including for The New York Times and Forbes. She taught at the Corcoran College of Art + Design for ten years, and also at CDIA in Georgetown. She is currently an adjunct professor at NOVA in Alexandria, VA in the photography and media department. She also freelances as a picture editor for clients such as National Geographic Traveler, USA Today and The Nature Conservancy. She is also currently Portfolio Director for UFolios.com. Today we have the fourth of our five Best In Show prize winners for the 10th annual Exposed DC Photography Show. We invited a panel of distinguished D.C. metro-area photographers to each choose their favorite photograph from the 47 in this year’s exhibit. The five winning photographers will each receive a $100 cash prize from Exposed DC. We’ll be announcing the winners each day this week. You can still grab advance tickets for the opening reception next Thursday, March 10! 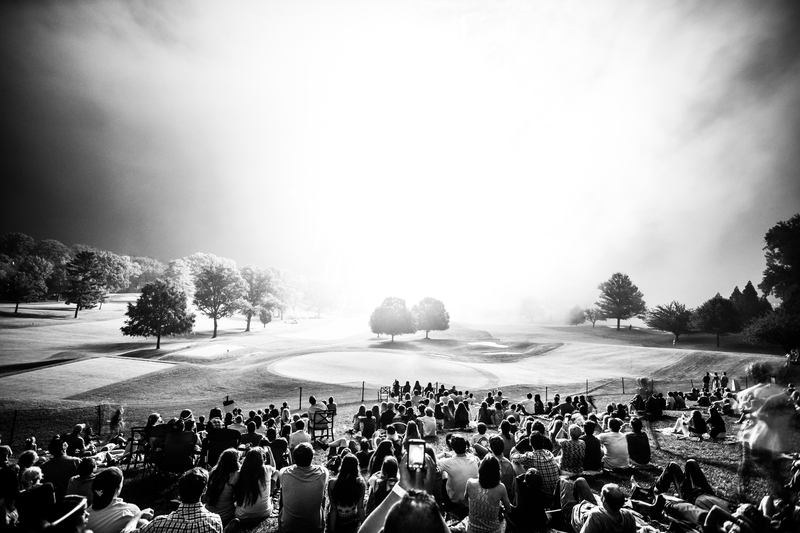 Our fourth winning photo is “Second Coming” by Kevin Wolf. A well manicured golf course is a bizarre place for a nuclear blast, but luckily Wolf was there to capture it. This photo is actually of overexposed fireworks, but the choices Wolf made – like only showing the backs of peoples’ heads – create a wonderful, science fiction like scene. The full range of grays add a peaceful quality to an image filled with doom. 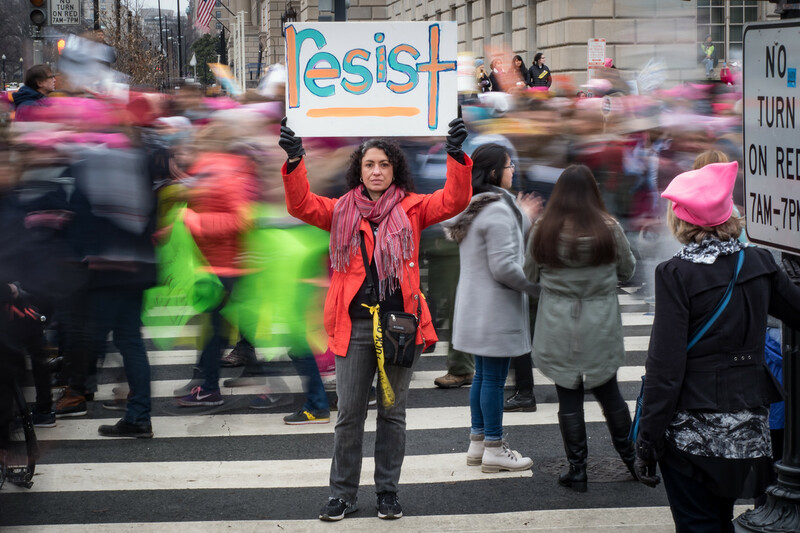 Lauren Stockbower has worked as a picture editor for the last twenty years, including for The New York Times, Forbes, Business Week, and U.S. News & World Report. Previously, she worked as both a staff newspaper photographer in the Philadelphia area and also as a freelancer throughout Asia for eight years. An educator, she taught at the Corcoran College of Art + Design for ten years, and also at CDIA in Georgetown. She is currently an adjunct professor at NOVA in Alexandria, VA in the photography + media department. She also freelances as a picture editor for clients such as National Geographic Traveler, USA Today and The Nature Conservancy. She is also currently Portfolio Director for UFolios.com. And now for the second of our five Best In Show prize winners from the 9th annual Exposed DC Photography Show. 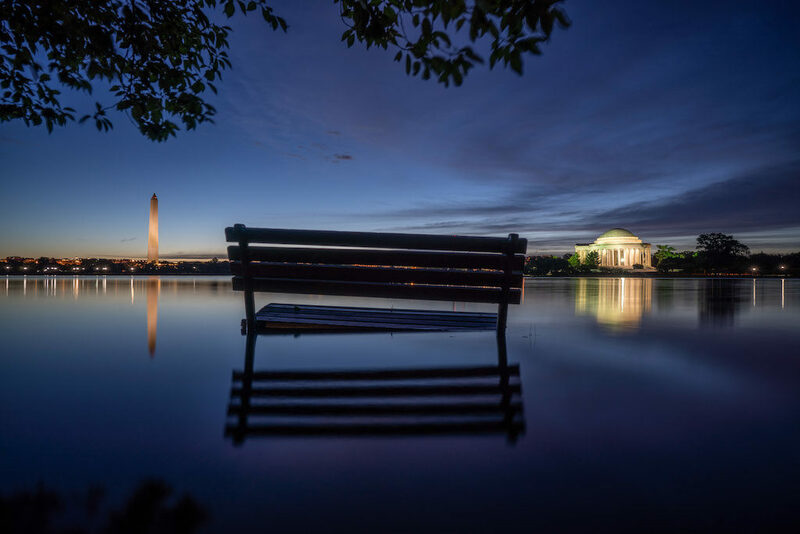 We invited each member of a panel of distinguished D.C. metro-area editors and photojournalists to choose their favorite photograph from the 42 in this year’s exhibit. 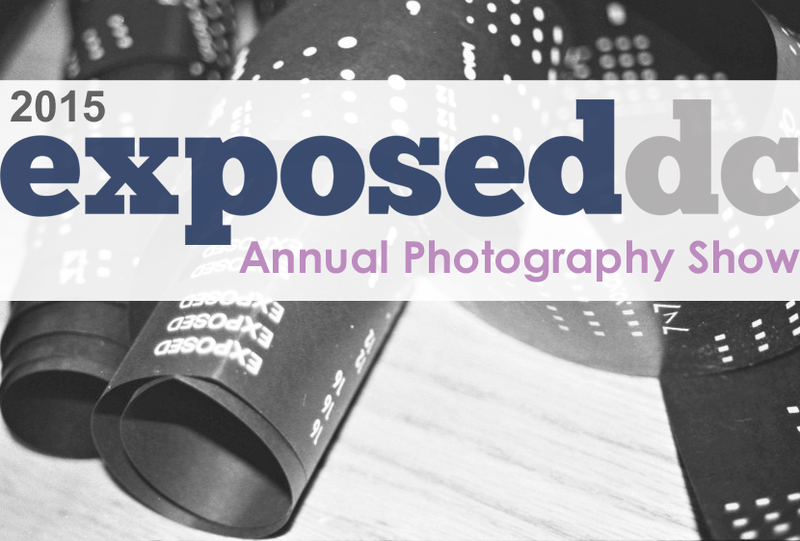 The five winning photographers will each receive a $100 cash prize from Exposed DC. We’ll be announcing the winners each day through next Tuesday. Advance tickets are still available for the opening reception this Thursday, March 12. 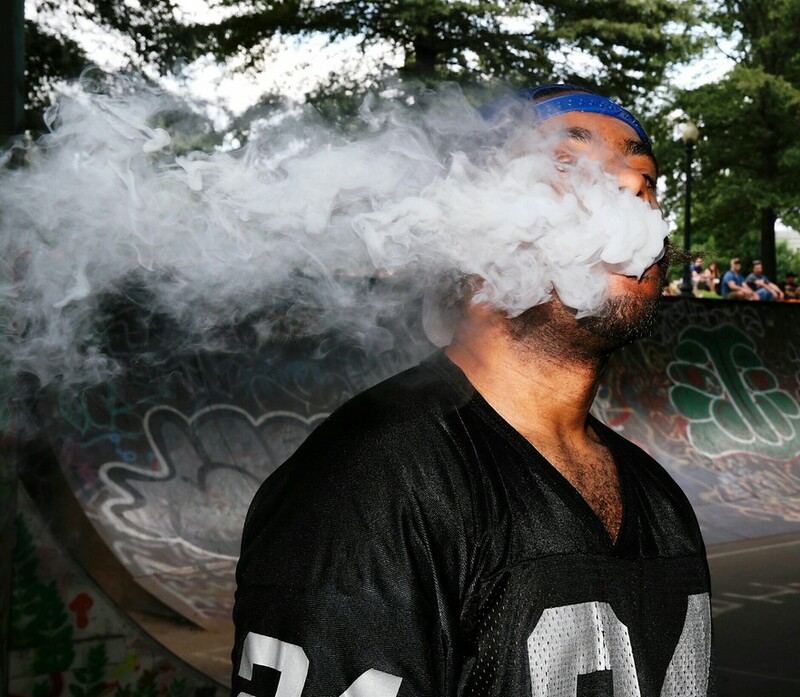 An intriguing portrait of a skater, whose face is only partially visible because of the long, twirling, and mysterious cloud of –vapor. The shadowy graffiti-laden background at the Bridge Skate Park in SW adds to the mood. Vaping looks way cool.